A long drive to Quezon province was scheduled few days before the actual day that we leave. With few days left of preparation and itinerary planning, we decided to just wing it; after all, this is a business trip and not a vacation per se. First up, the Basílica Menor de San Miguel Arcángel commonly known as the Tayabas Basilica. 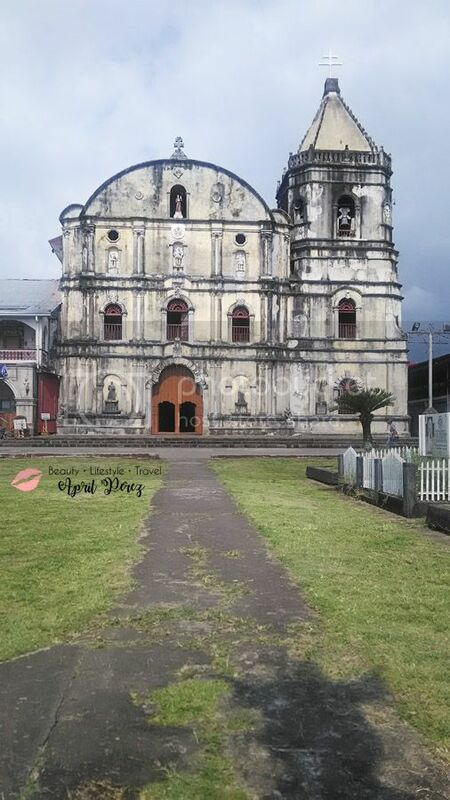 Located in the City of Tayabas near the municipal hall, this church is the largest throughout the province of Quezon. 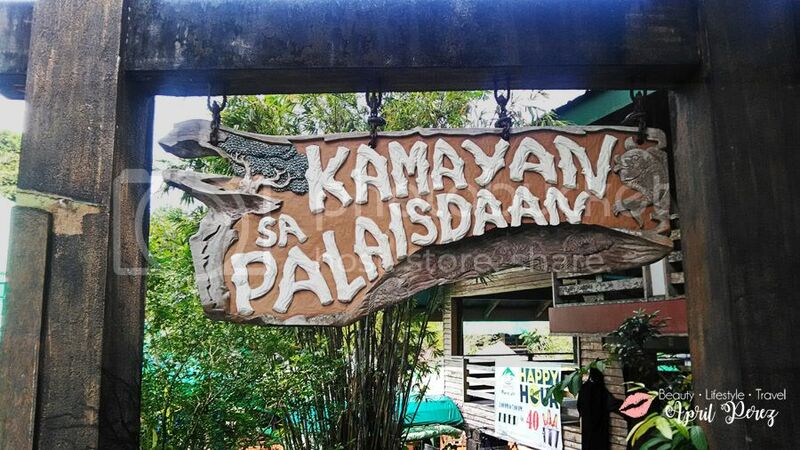 It is built in the shape of a key which is why locals would often refer to it as “The Key of Tayabas”. 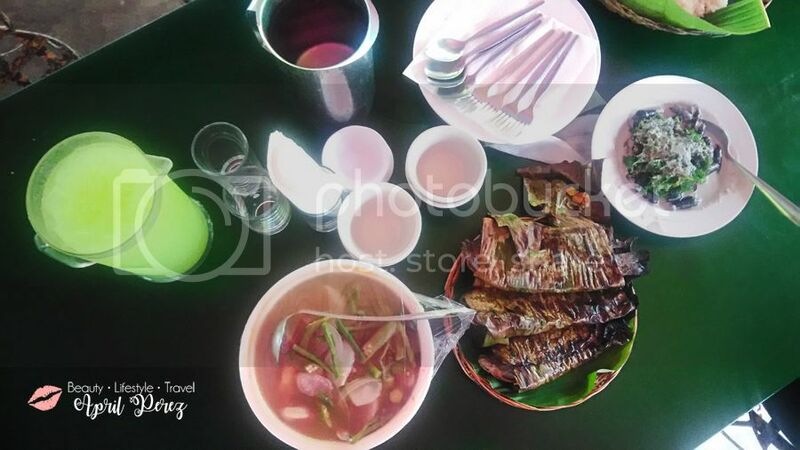 After transacting with several people at the city hall, we decided to grab lunch at one of the province’s most recommended restaurant – Kamayan sa Palaisdaan, which by the way is also a hotel and resort. 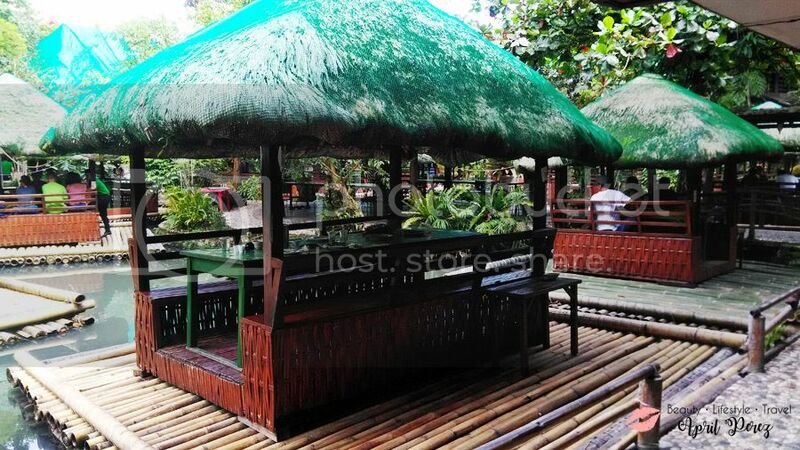 Known as one of the most popular nature themed hotel and restaurant in Quezon, expect to dine at floating bamboo rafts. We ordered a variety of food. 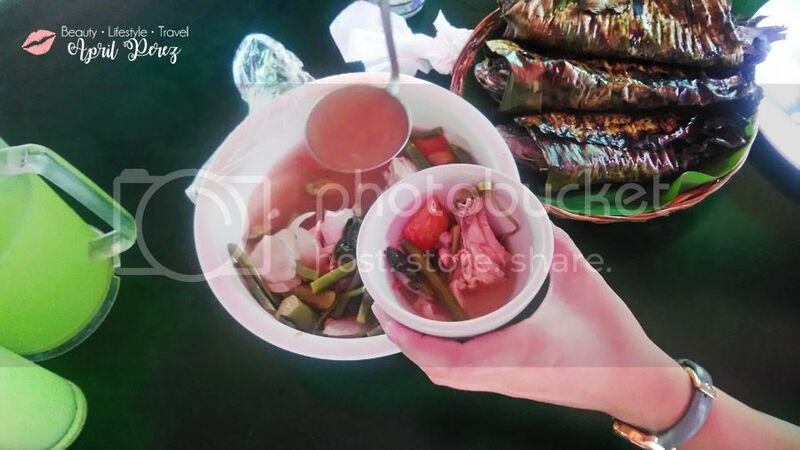 From left to right: sinampalukang manok, inihaw na tilapia, and ginataang suso with pako. Our bill summed up to P1,217 (no service charge) which is not bad considering that each has hefty serving and each dish was cooked to perfection. This isn’t probably a famous destination for most people, but it was indeed a fun trip for me. A perfect destination to be one with nature and to just disconnect from everything. « What are the best ways to get pregnant with twins?